Faith Theological Seminary was founded in 1970 by Rev. Dr. T. G. Koshy with the name Faith Chapel and Bible Institute as an answer to the call of God and his deep desire for training dedicated young men and women for Christian Ministry. After several years of witnessing for the Lord in India, he took on the responsibility of training young men and women to go to the frontiers of India which had not yet been evangelized. The school started with a one year intensive course of Bible training and practical work. In 1989 the Seminary was affiliated with the Serampore University at the B.Th. level. Since 1991 the Seminary has been offering the B.D.programme, as a joint effort with Kerala United Theological Seminary, Kannammoola, Thiruvananthapuram. In the year 1997, the Seminary was upgraded to the B.D. level by the Serampore University. Affiliated to M.Th. in the year 2001. In 2012 Seminary was raised to the level of a Doctoral Research Center under Serampore University. By realizing the present need and challenge, becoming aware of women’s role in God’s ministry seminary laid foundation for FTCW (Faith Theological college for Women) for training women for God’s ministry. The Seminary started a two year Certificate in Theology programme for women in Malayalam medium in 1992, and a 3 year programme in English (B.A. in Theology), in 1993. At present seminary offers B.D, B.Mis and M.Th programmes to train and equip women academically and spiritually for the expansion of God’s Kingdom. 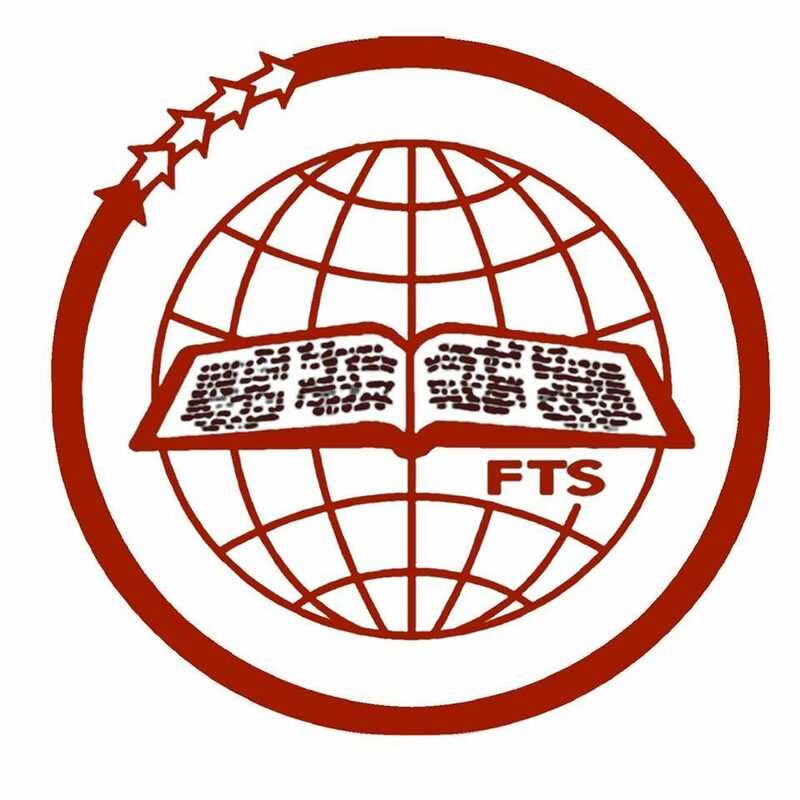 Faith Theological Seminary has grown to the strength of over two hundred students from different states of India and neighboring countries. The Seminary continues to grow in programmes, facilities, faculty and students. The graduates of this Seminary serve in various mission fields of India and abroad. The seminary also has auxiliary ministries through various media such as Literature, Correspondence course, Extension Education etc. In view of reaching various language groups, vernacular training centers were started at Kakinada (Andhra Pradesh), Ahmedabad (Gujarat), Faridabad (Hariyana) and in Cuttak (Orissa). With heartfelt thanks we acknowledge God’s faithfulness in sustaining our seminary thus far. In spite of the difficult situations and financial constrains, God has been so gracious to lead us to train young men and women for global mission. Moreover, the Lord has been so kind in enabling us to fulfill the motto of the seminary ‘Perfecting to make perfect in Christ’. We are delighted to recall over 3000 ministers who have been graduated from this institution serving Lord faithfully in various capacities around the globe.